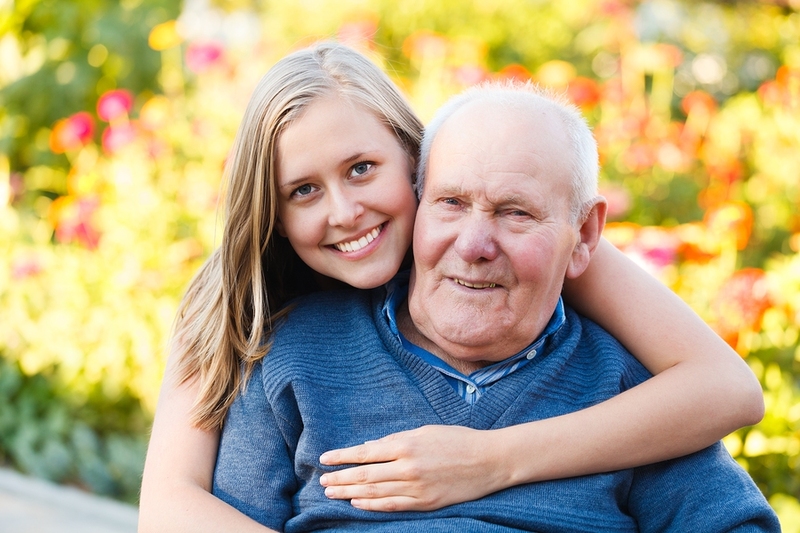 All family caregivers want their older loved ones to get the right medical care. But doctors are often lacking key medical information at the time they see your aging relative. The solution: setting up and using a personal health record (PHR). This is a big step up from what many families do, which is to create an “in-case-of-emergency” packet. Such medical information packets usually include a list of medications, chronic conditions, and allergies, along with the names of next-of-kin and perhaps a POLST form. Delays in treatment/action because test results aren’t available. Often doctors need test results in order to know how to proceed medically. If tests have been done but the results aren’t available, the doctor’s options are to fly blind, re-order the tests, or plan to request the test results and then see you again once the results are available. Getting worse care in the emergency room, or in urgent care. An urgent medical problem often means seeing new doctors. Those doctors have to offer help quickly, but if they are lacking detailed medical information, it’s generally harder for them to offer the right medical management. Suboptimal medication prescribing. Whenever medications are prescribed without first considering all other medications being taken, a senior’s health is being put at risk. Although bringing an up-to-date medication list (or better yet, all the medication bottles) is very helpful, it’s also valuable for doctors to understand why another doctor prescribed a medication. Suboptimal care from a new primary care provider (PCP). Adults in late life often move and have to establish care with a new PCP. Especially when a senior has multiple chronic conditions or a complicated health history, delays in getting medical information means it often takes the new PCP months to get up to speed so that he or she can properly help the older person with his or health concerns. Inadequate help from a specialist or consultant. Aging adults are often referred to specialists, but studies have found that specialists often don’t receive enough information to do their work. Again, at best this means delays and inconvenience for you; at worst this can lead to serious health problems if a senior gets the wrong care, or gets the needed care too late. Fortunately, even a very basic and low-tech PHR can help your older loved one avoid the problems listed above. At a minimum, you’ll save yourself hassle and the extra appointments that get scheduled because the doctor didn’t have the needed medical information the first time around. You’ll also spare your loved one the discomfort and expense of enduring duplicate testing. More importantly, properly maintaining and using a personal health record (PHR) will go a long way to ensuring that your loved one gets better, safer medical care. It can also help you avoid potentially life-threatening medical mishaps. In this post, I’ll explain why it’s important to keep copies of medical results and key medical records. I’ll then explain which kinds of medical information is most useful to keep, and I’ll describe a few ways that caregivers can do this.